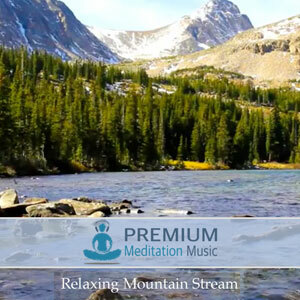 Connect with nature – The Schumann’s Nature Sounds meditation combines relaxing river sounds recorded in the Rocky Mountains of Colorado layered with a binaural beat tuned the Schumann’s Resonance of 7.83 Hz. 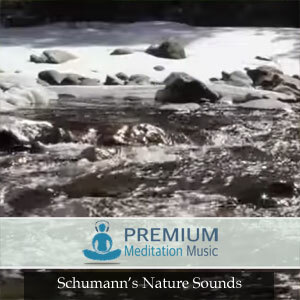 Schumann’s is the earth’s natural frequency. 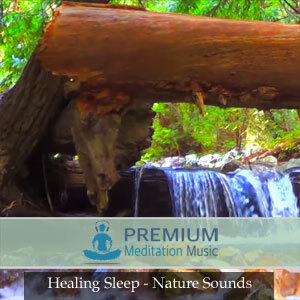 It is considered to have many benefits including anti-jetlag, anti mind control, improved stress tolerance, pituitary stimulation, accelerated healing and enhanced learning. Listeners report feeling revitalized as though having spent a day in the country. 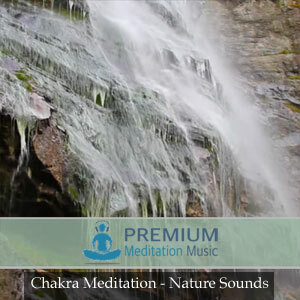 Enjoy the Relaxing Rain Meditation from Premium Meditation Music!